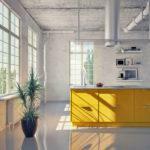 Searches for black and navy kitchens have been up 93% in the past 6 months according to Living Etc magazine. 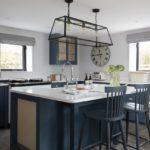 Blue, particularly navy has replaced grey as the go to on trend colour. 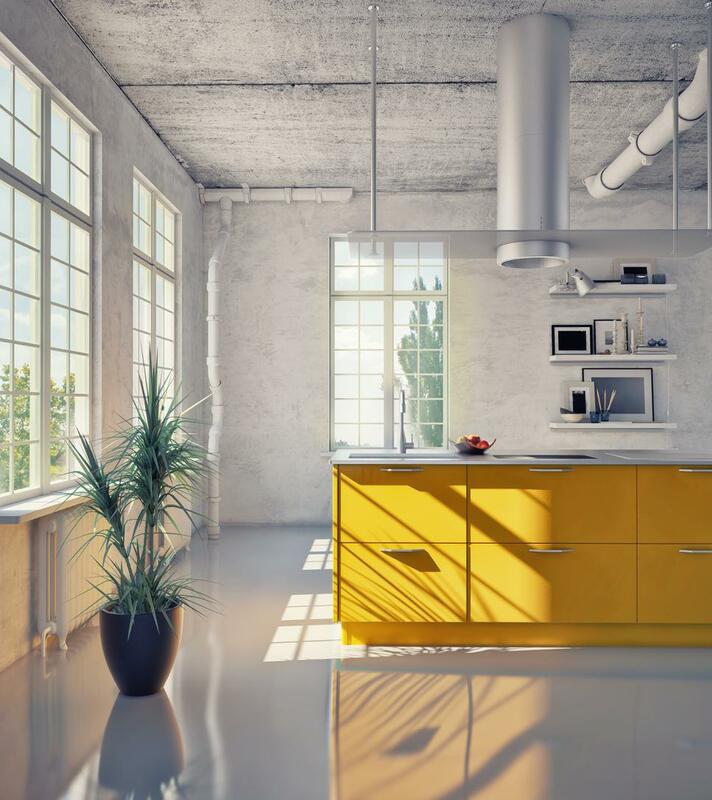 Concrete surfaces, industrial exposed lighting and warehouse style designs. 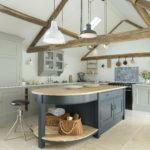 Customers often pair Probox birch ply dovetail drawers for this style of kitchen. The birch ply drawers offer fantastic build quality and work well with minimal or industrial designs. 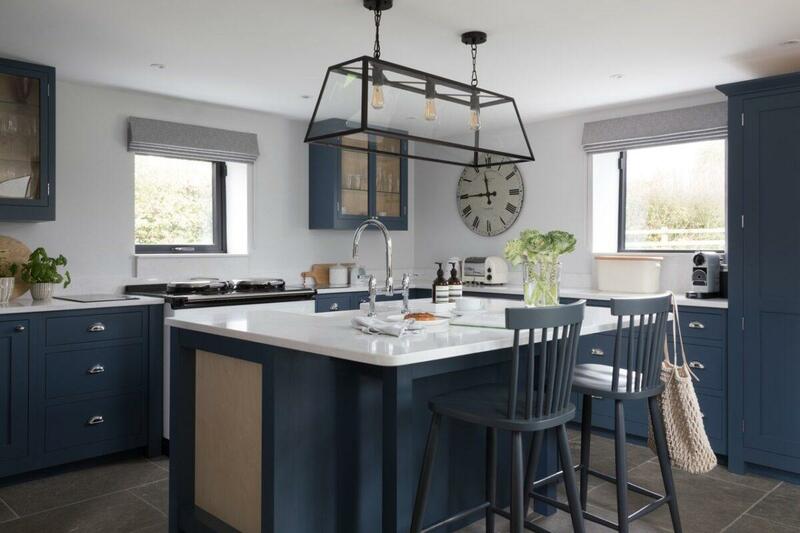 Shaker style doors, cabinets and splashbacks are continuing to be produced in bright colours, making kitchens that suit each client’s colour preference. 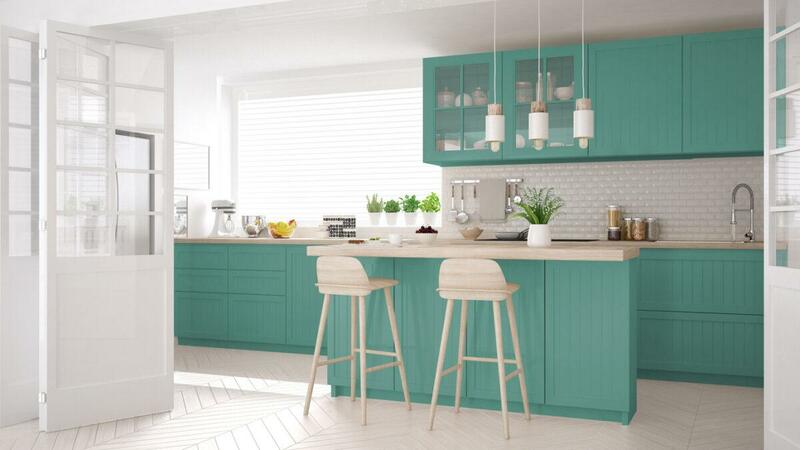 Bright pink, yellow, red, green and turquoise are popular options. Combining wood, metal and stone for a contemporary design, with traditional aspects. Brushed brass handles and brass taps add warmth to kitchen designs or just going back to basics with exposed raw materials such as wood and stone, with neutral colours. 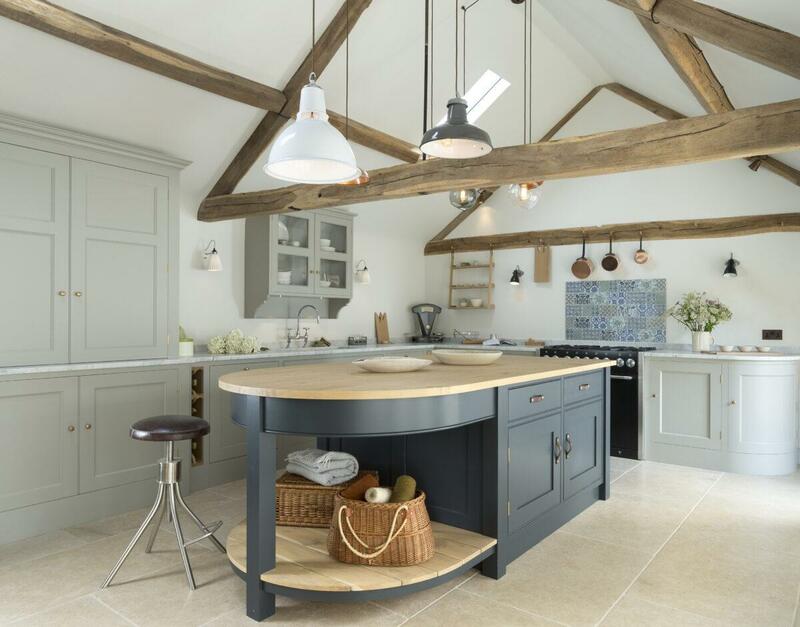 The farmhouse kitchen continues to be very popular especially in cottages and heritage homes. 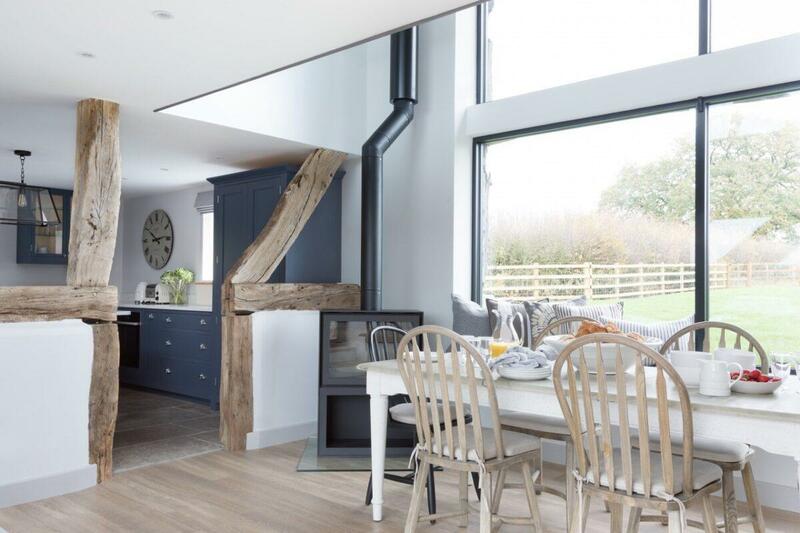 This classic design style can also appear with non-traditional coloured units, mixing classic design with on trend colours and appliances. 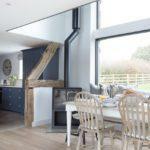 Every farmhouse kitchen should have solid timber dovetail drawers with soft close runners, these hand crafted kitchens are about build quality and this extends to every aspect, including the cabinets, doors and drawers. Probox solid oak dovetail drawers are the most popular. Smart appliances such as fridges, washing machines and espresso makers that are controlled through apps.